Primaloft® Mattress PadPrimaloft&reg; Mattress Pad, alt="Primaloft&reg; Mattress Pad, "
Print Luxe and lofty, this mattress pad takes comfort to new heights. 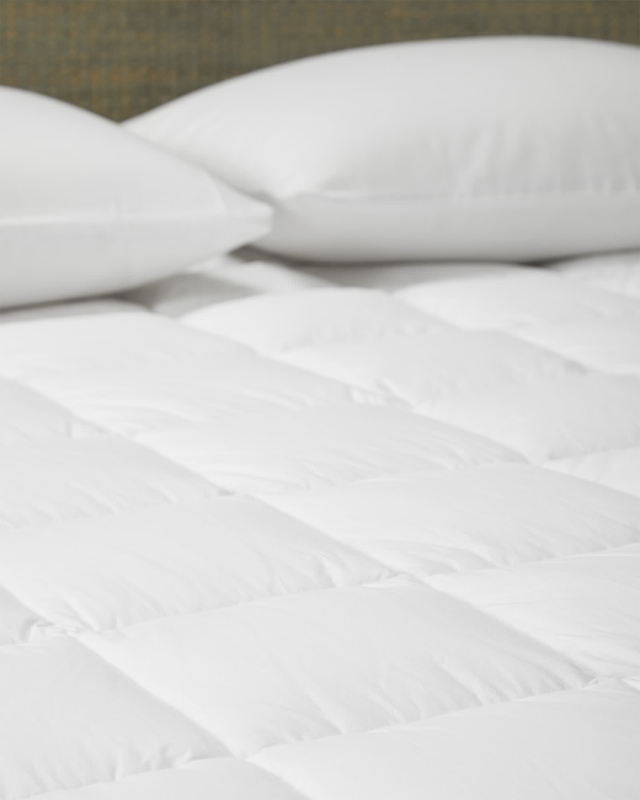 It’s generously thick for supportive comfort and the ultra-fine down-alternative fibers will hold their shape when slept on. 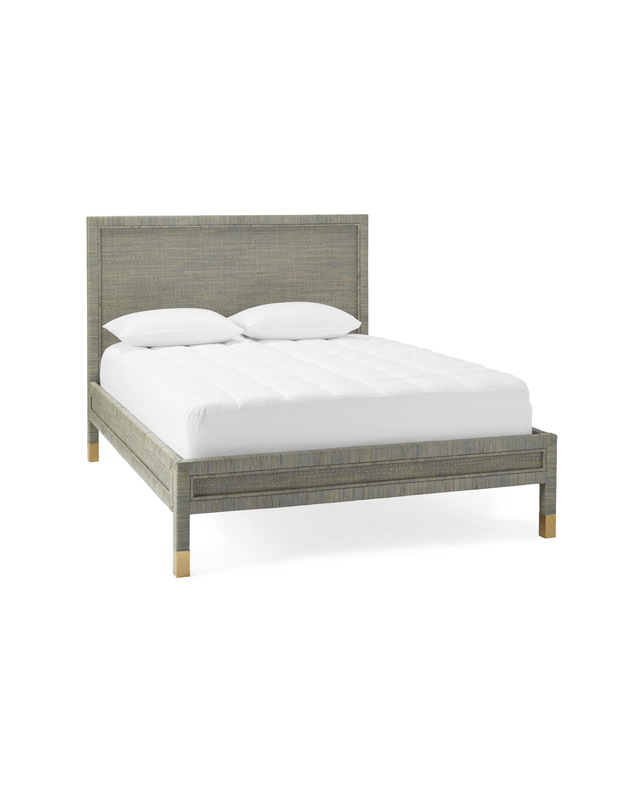 The pure cotton shell stays breathable for extra comfort and it’s Oeko-Tex certified to be free of harmful chemicals. To top things off, the fill is hypoallergenic, anti-microbial, and moisture-resistant. Sweet dreams. Cal King: 72” x 84".